Icis Villas Resort | Icis Villas Resort is one of Virgin Islands' most relaxing vacation retreats. Description : This spacious villa which is similar to a cottage beach house features three bedrooms with a master bedroom that comes en-suite with a bathroom. The other two rooms are spacious and are very peaceful and serene. 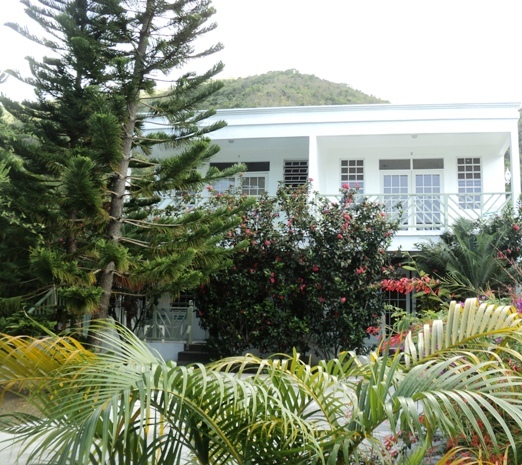 The main house is anchored by a balcony which is adorned by bright tropical plants. This suite accommodates up to four adults and two children or six people.